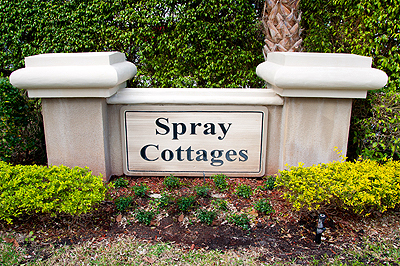 We are a small cul-de-sac community with 15 homes, each with a great view of the golf course. Over eight families are full time residents. Our families represent a cross section of all ages. Our annual meeting is very well attended where families look forward to socializing, reinforcing our very well-functioning community.